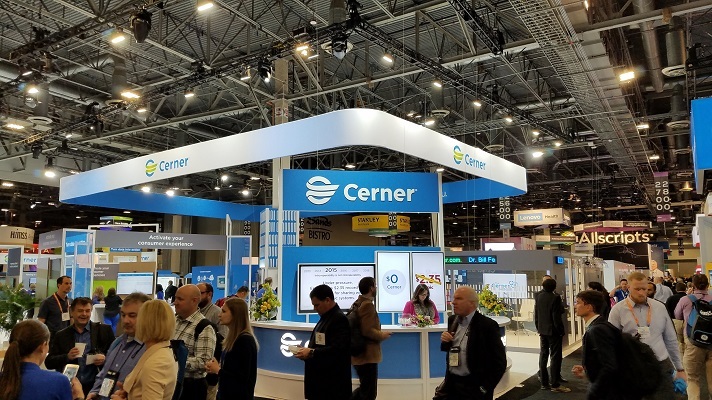 With HIMSS19 just days away, EHR giant Cerner has a lot on its mind. And its executives at the global health IT conclave are going to be focused on a variety of trends affecting EHRs and much more. To that end, Cerner will be discussing trends including population health, seamless care and others, with an eye how those trends will transform the industry into the future. The complexity required to move patients through a health system exceed those of any other industry – and the stakes are very high, Peterzalek remarked. "As we continue to rapidly scale innovation, open and interoperable systems will reach the full potential and benefits of these advancements." There are a variety of factors in the healthcare arena today that are pushing these trends along. In addition to digital transformation, pop health, patient experience, and the Silver Tsunami among those. Another big trend is interoperability, which continues to play an important role in the future of healthcare. The sense of urgency in advancing open, interoperable systems and technologies is high while the industry makes strides with open data standards. “Last year, we saw a leap toward nationwide interoperability with the connection of two of the largest interoperability communities — CommonWell Health Alliance and Carequality,” Peterzalek stated. But as Cerner evaluates what comes next, Peterzalek said technology and healthcare companies will fight alongside each other in the push for interoperability, providing fresh perspectives and additional resources. This push is ultimately focused on the consumer and their experience to achieve better health outcomes throughout their lifetime, he added. “As the industry continues to embrace advanced interoperability strategies, the volume of exchanged information will scale, making it critical to have the right data infrastructure to create actionable results,” he said. Peterzalek noted that the healthcare landscape is changing. “Our accomplishments in the now – such as the digitization of healthcare, an increase in patient-centered care and the promotion of evidence-based medicine – are the foundation for the future,” he said. Everyone must do their part to help reach this future state – by encouraging other organizations to join efforts to promote interoperability across the industry, he added. Cerner will be in booth 2941.